Anti-aging collagen peptide XC serum is clinically proven to reduce wrinkles in 4 weeks, to smooth fine lines, and to allow for a complete skin rejuvenation of both the dermis and the epidermis. Apply twice a day on clean, dry skin. Massage gently onto face and under eye area. 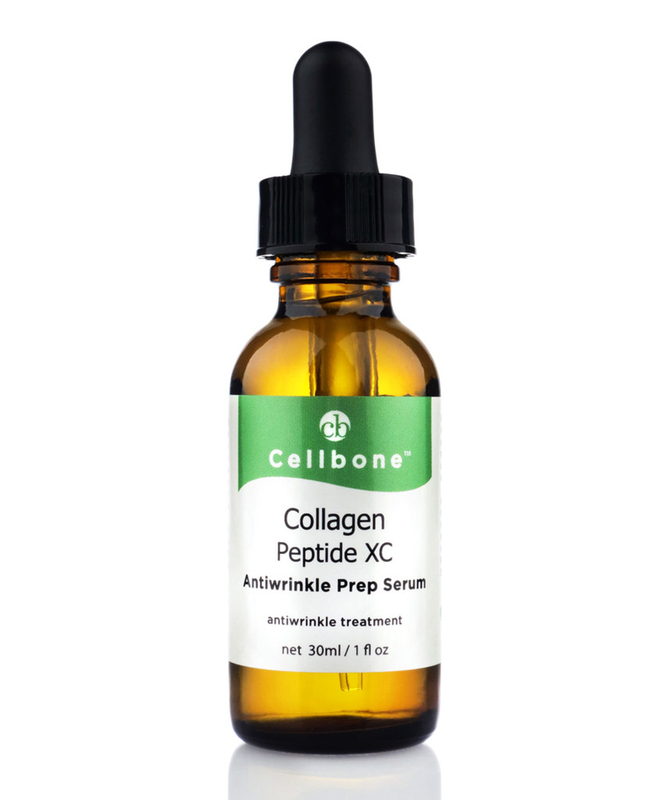 Follow with Cellbone's Anti-aging serum/cream or moisturizer of your choice.